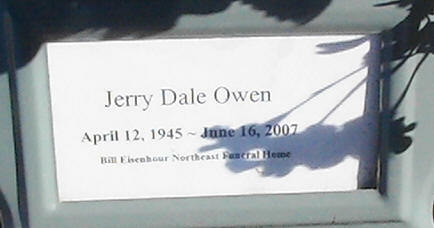 NE 23 (Hwy 62) & Choctaw Rd go S 1/2 mile. 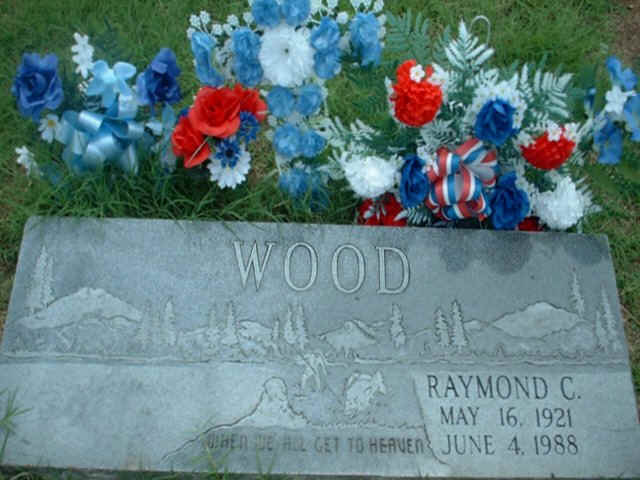 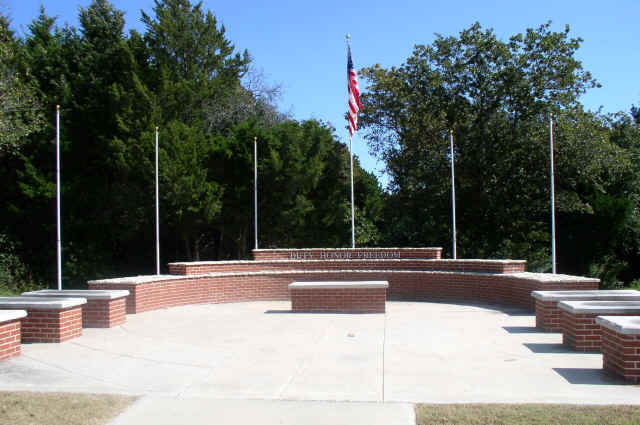 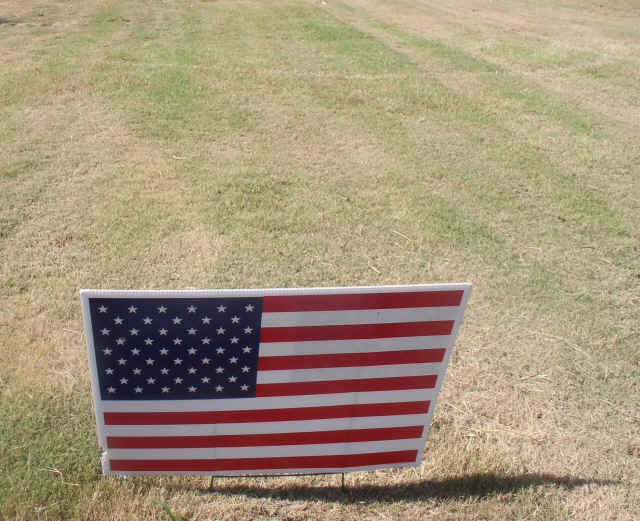 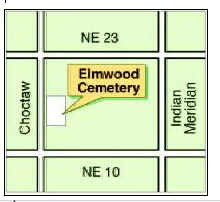 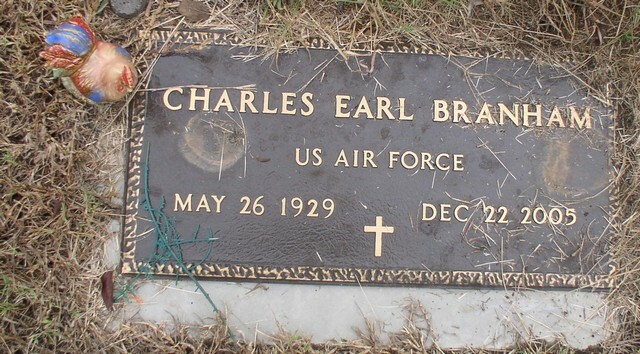 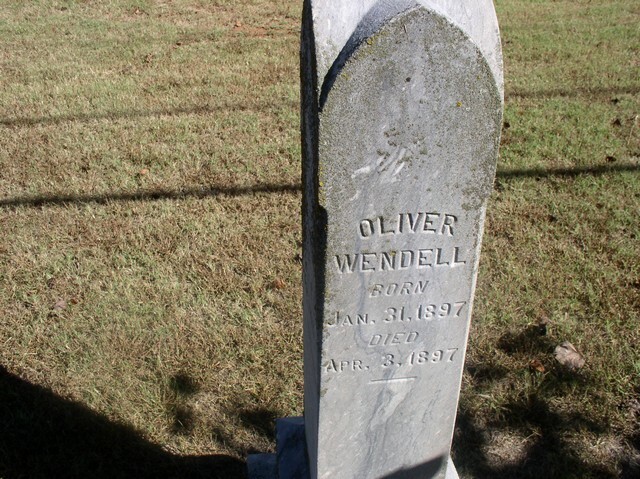 Choctaw city officials recently announced a portion of Elmwood Cemetery, has been set aside where only veterans and their spouses can be buried. 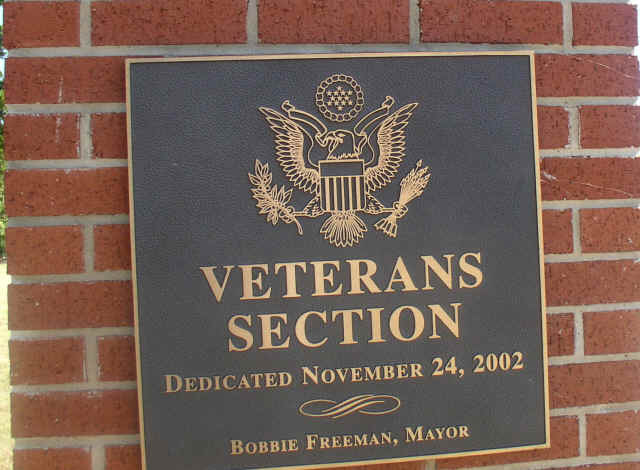 They also unveiled plans to build a $300,000 Choctaw Veterans Memorial on a site near the NE 23 Street overpass and the bypass leading to Choctaw Road. 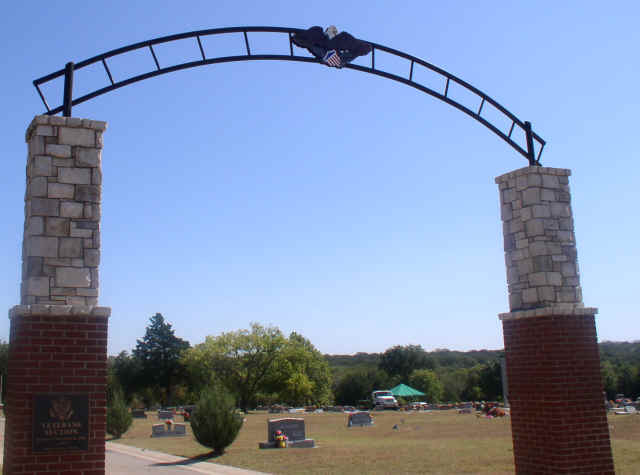 This cemetery is filled with loving tributes and memorials to ancestors as seen in many of the photos. 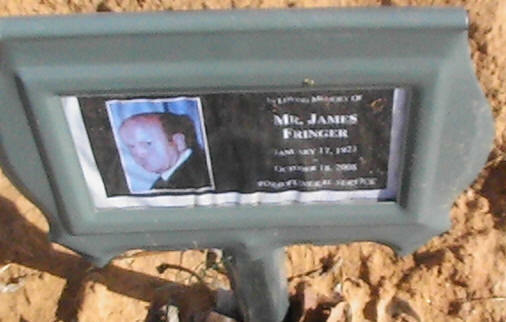 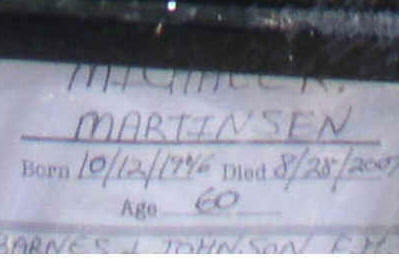 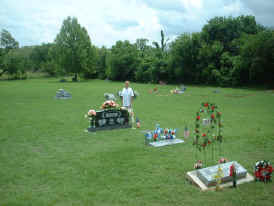 The cemetery is much larger than first look indicates. 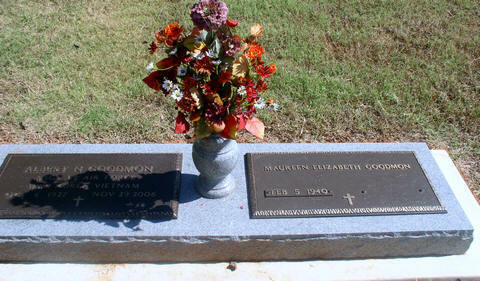 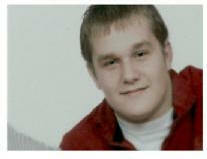 They will be dearly missed and forever loved. 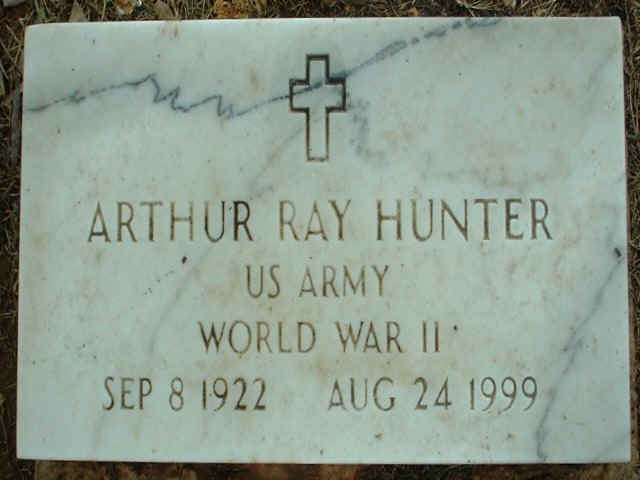 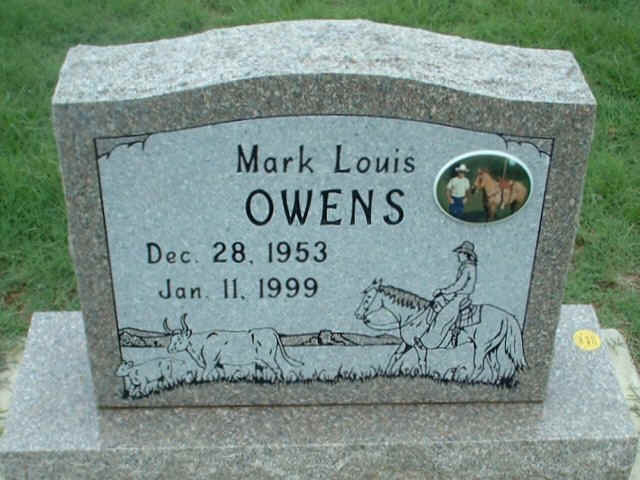 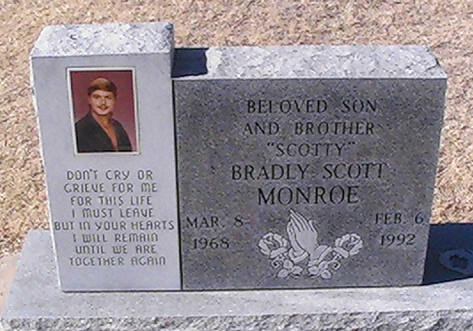 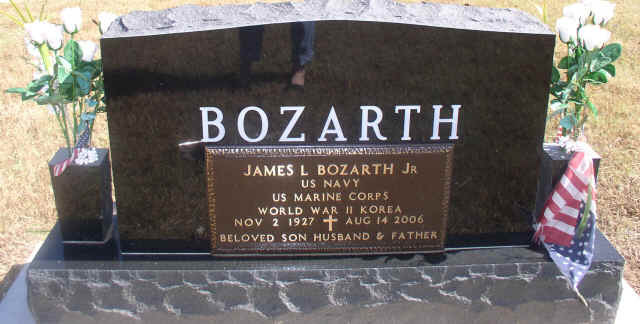 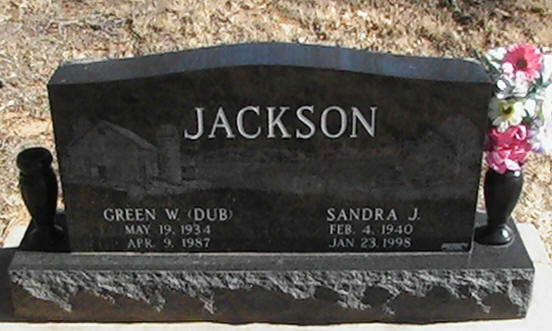 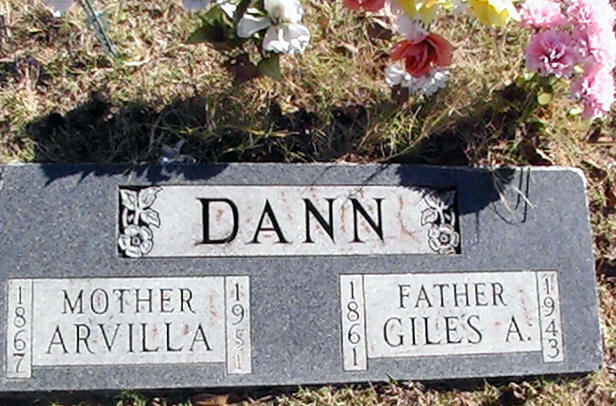 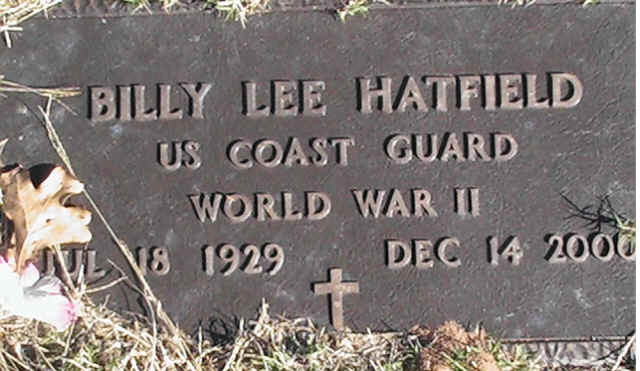 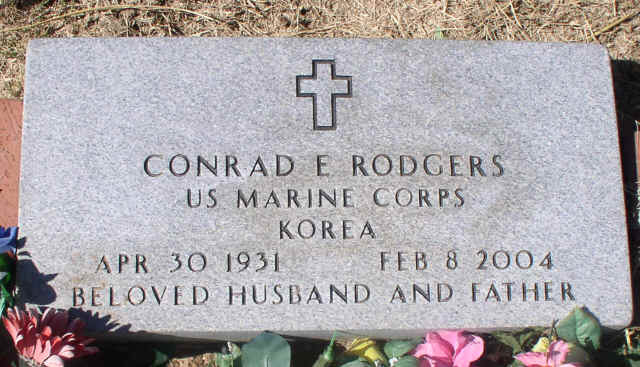 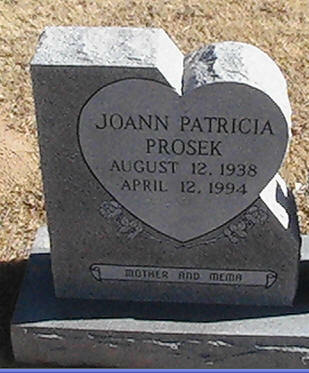 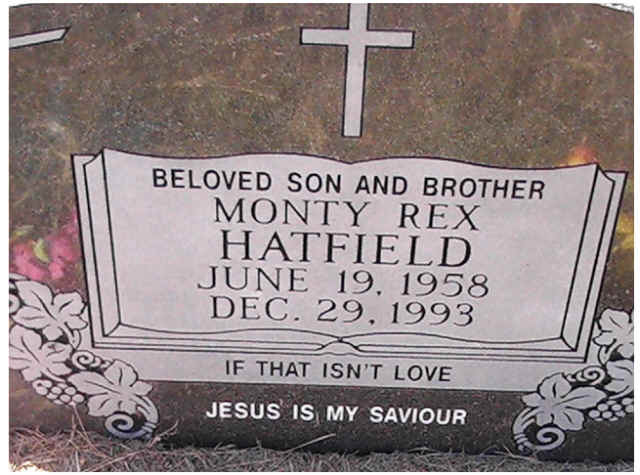 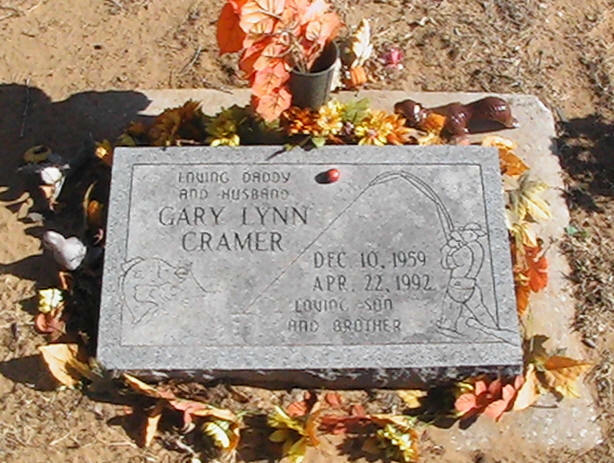 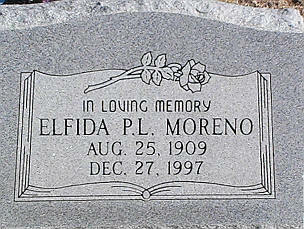 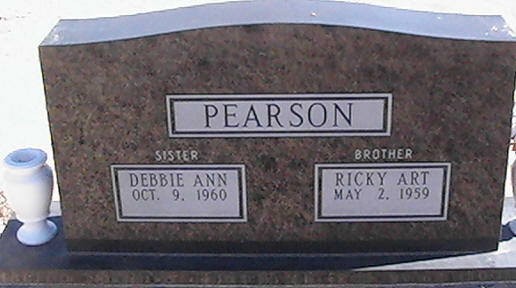 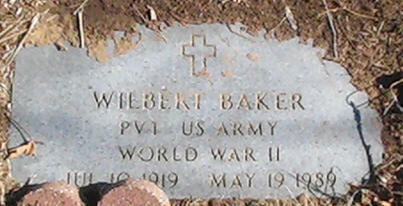 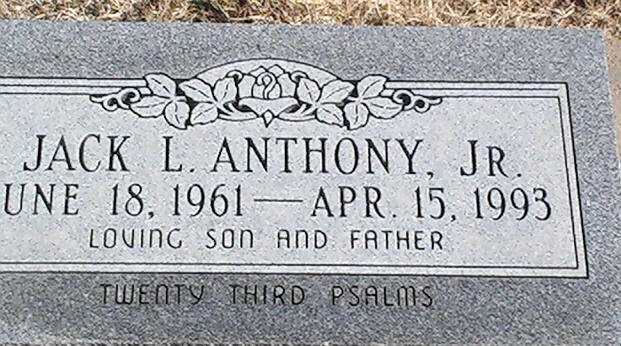 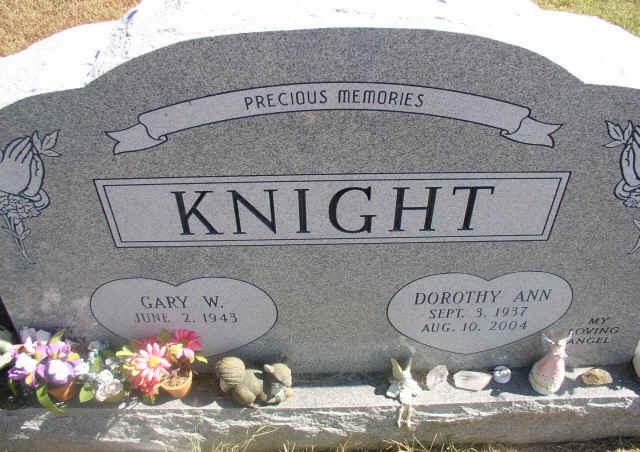 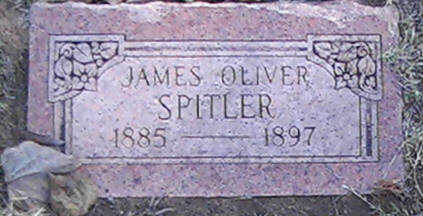 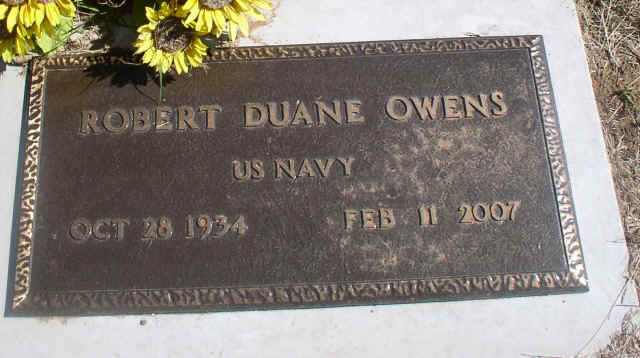 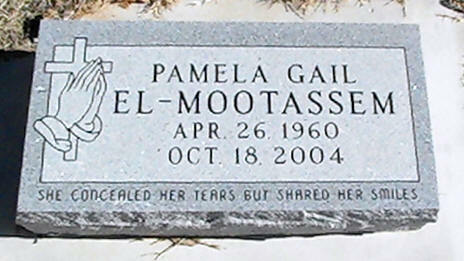 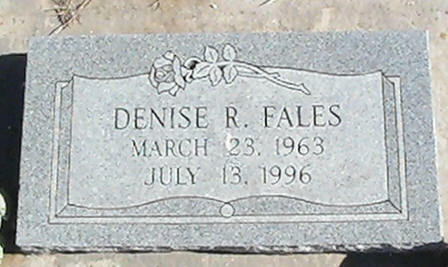 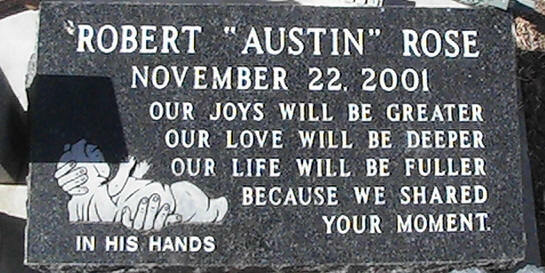 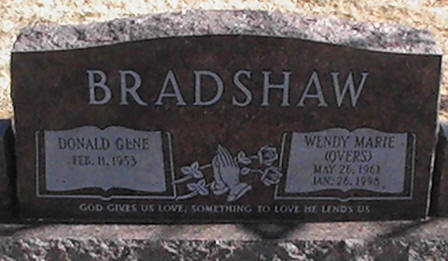 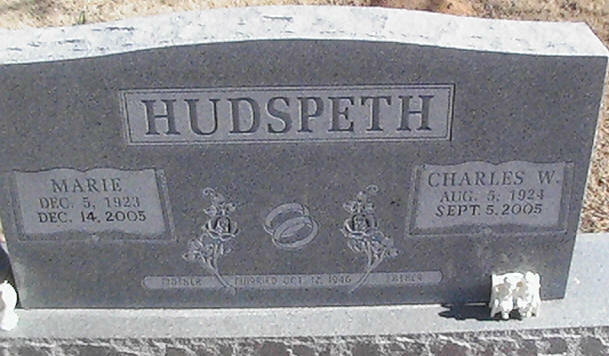 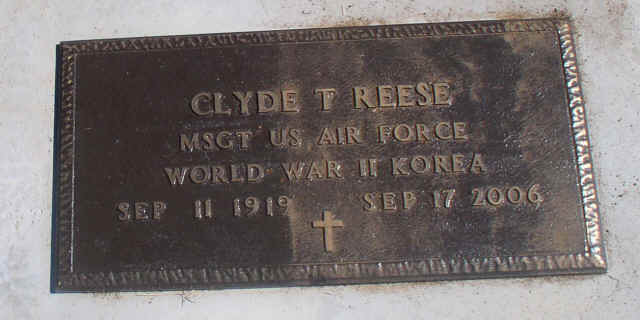 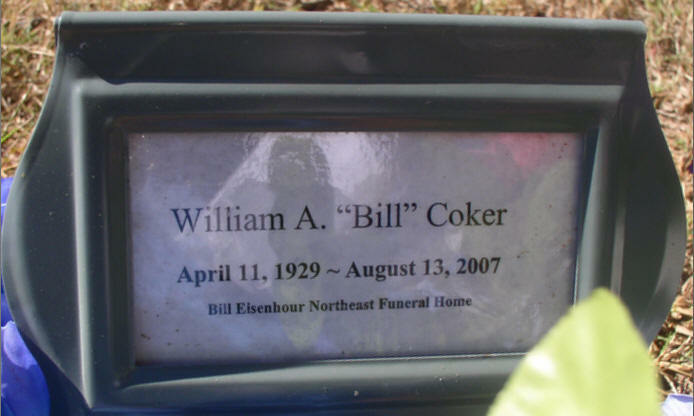 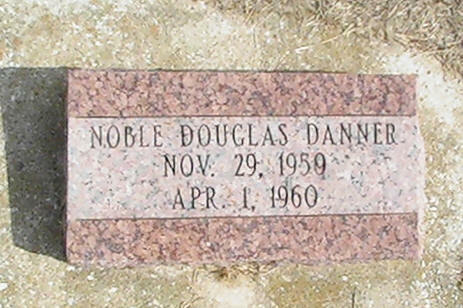 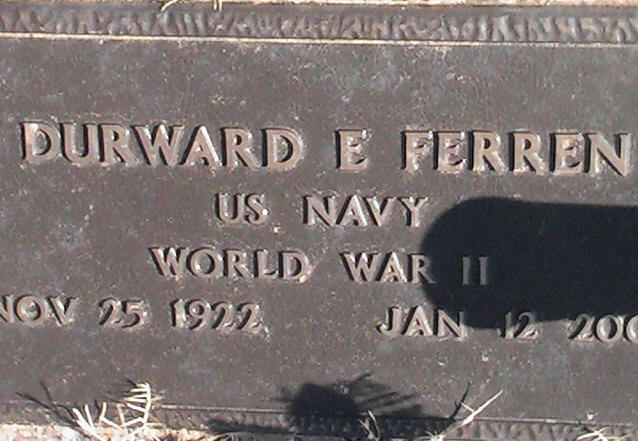 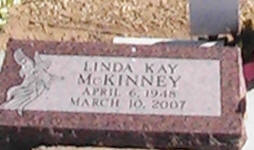 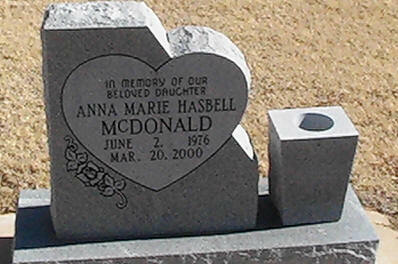 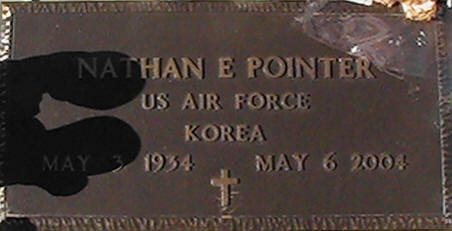 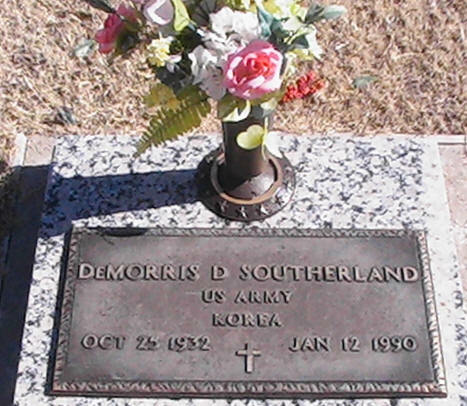 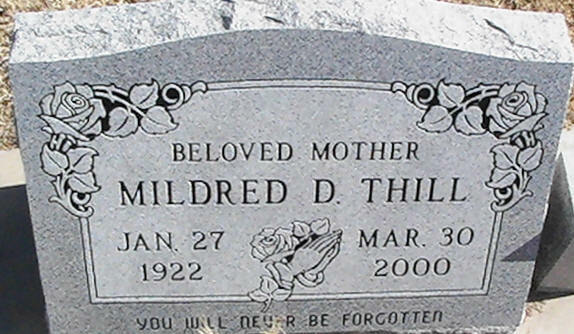 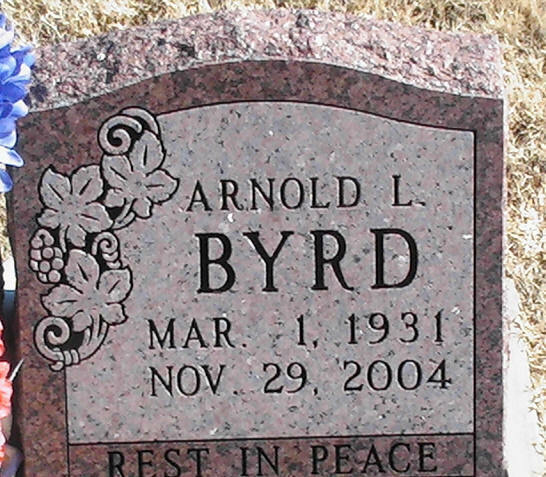 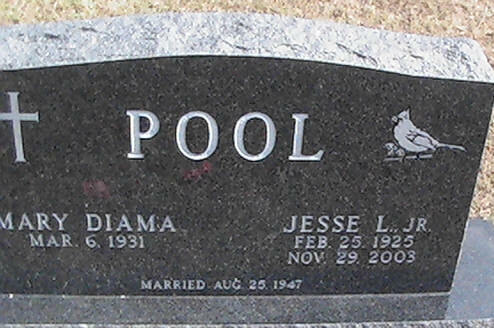 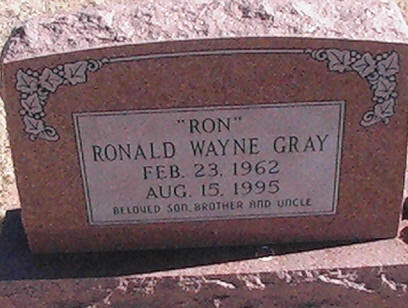 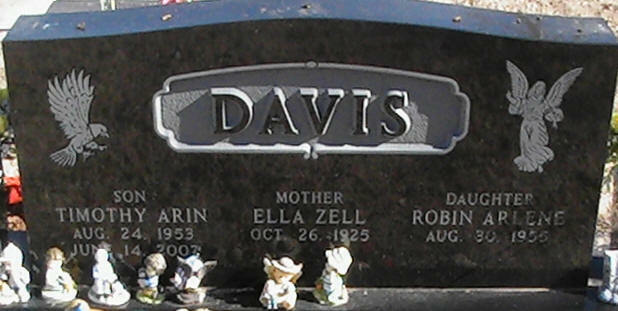 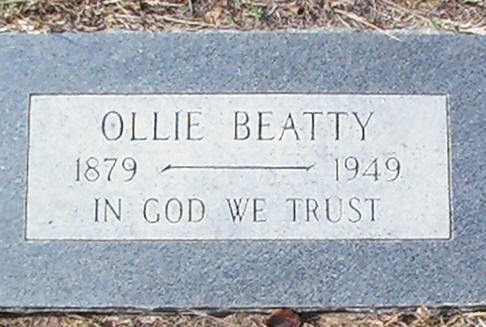 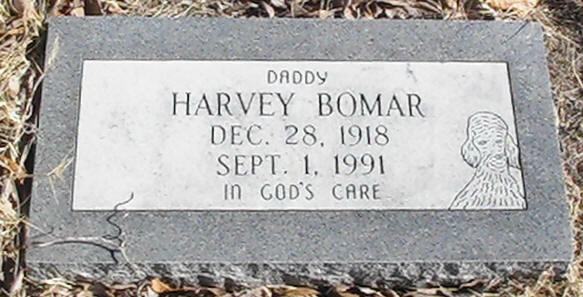 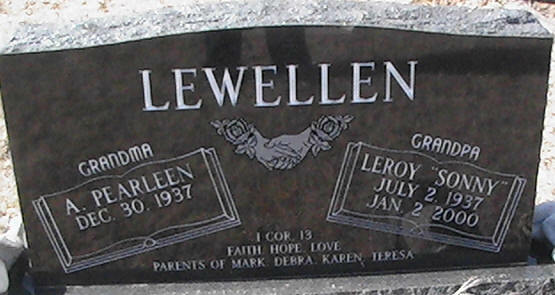 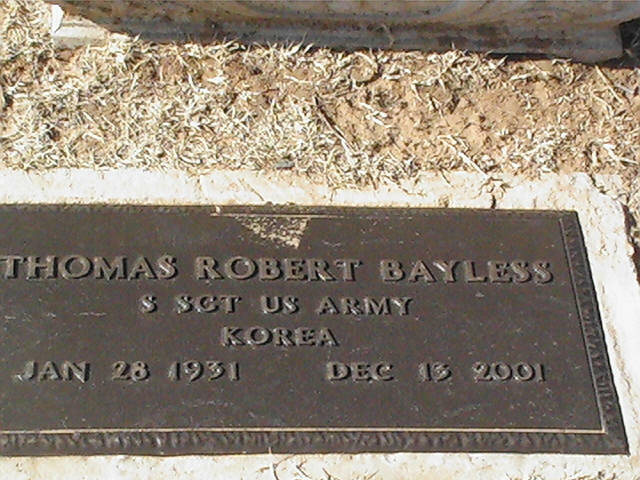 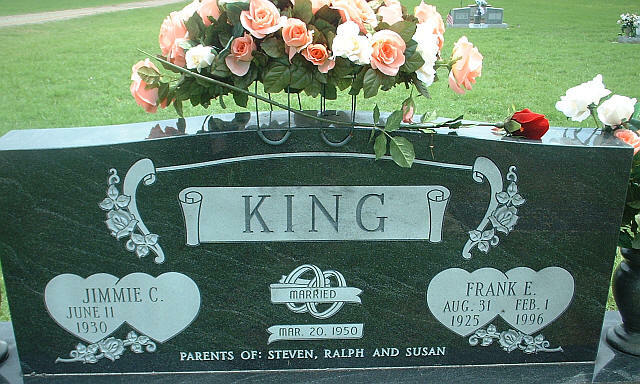 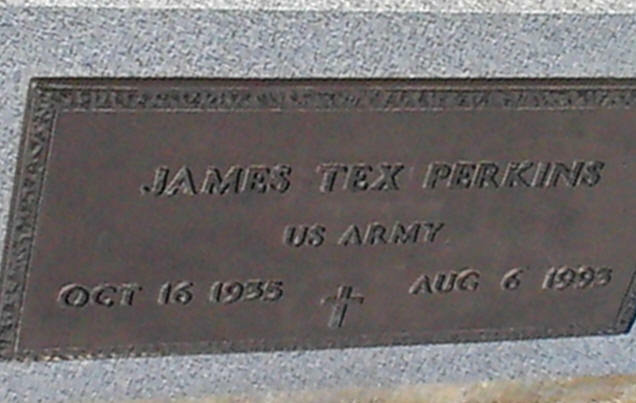 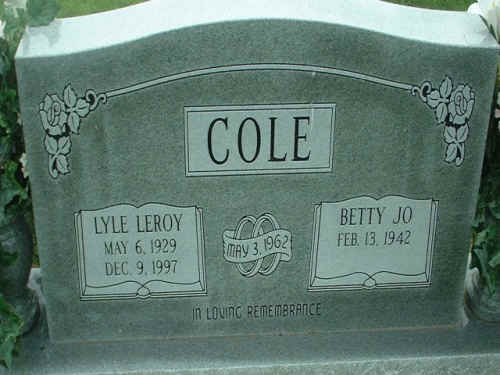 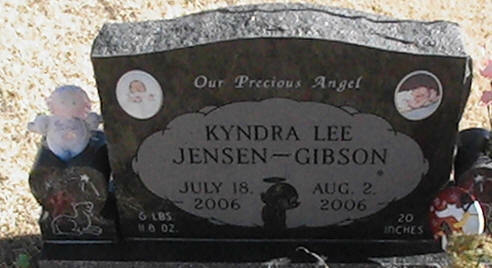 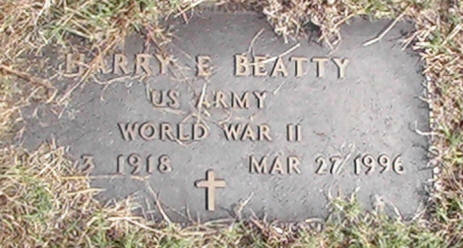 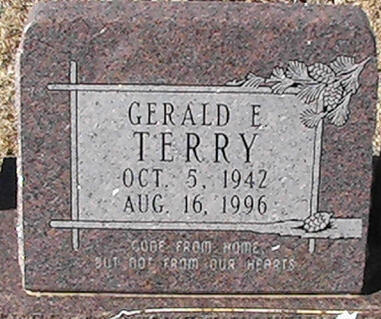 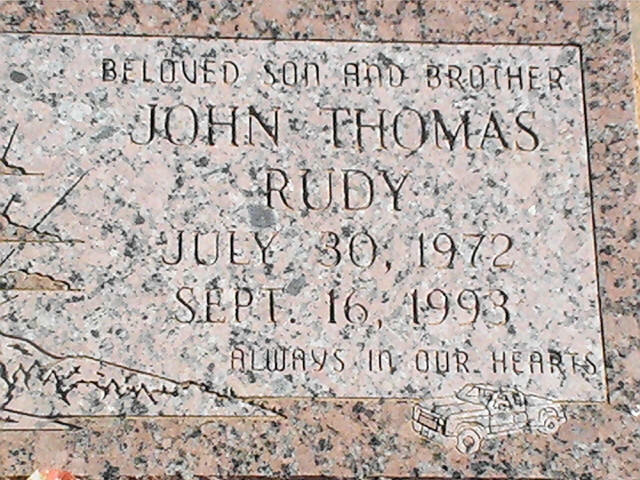 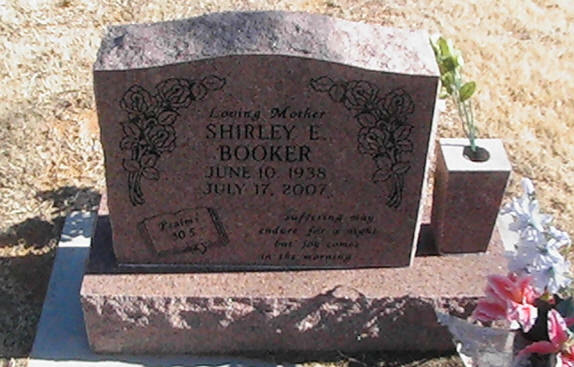 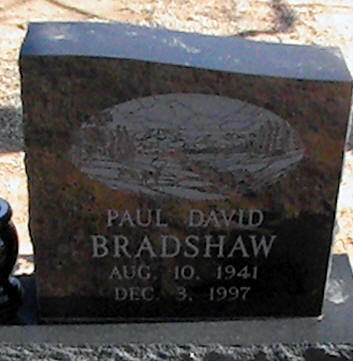 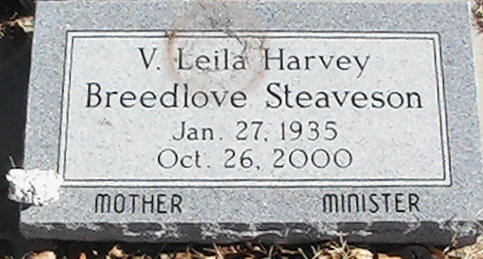 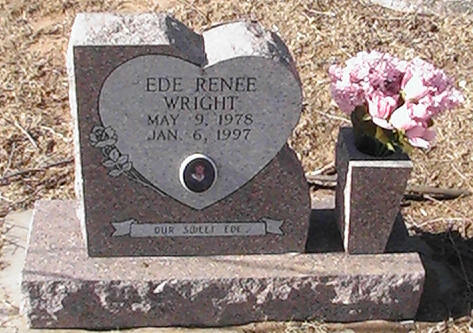 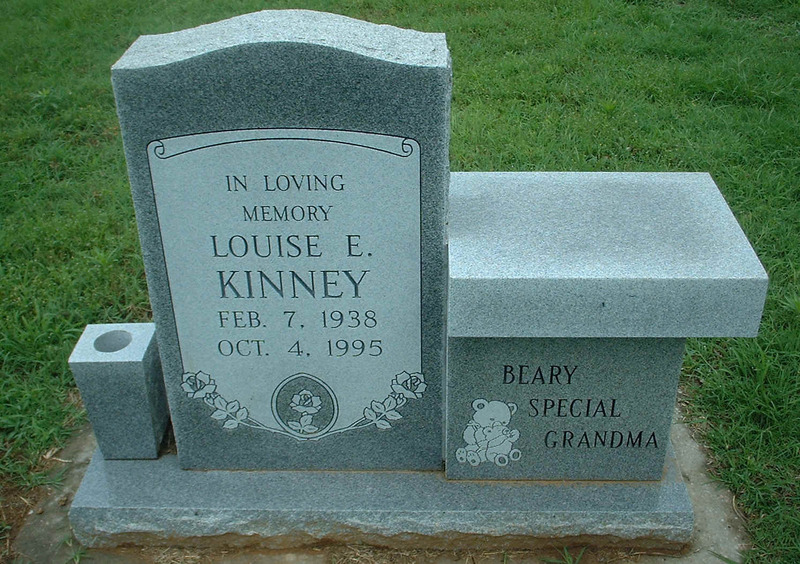 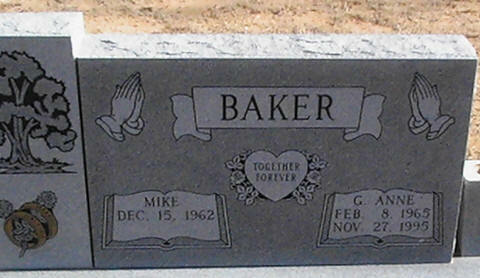 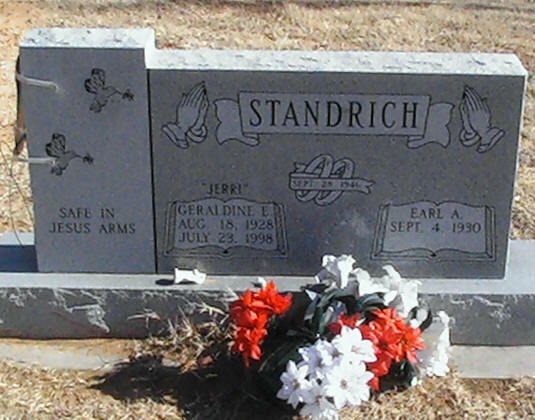 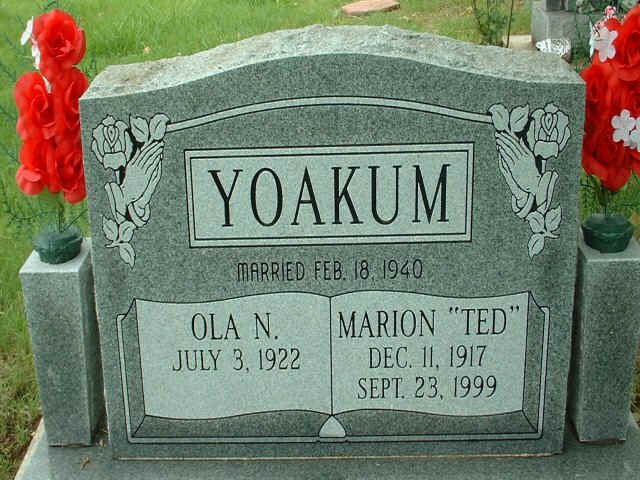 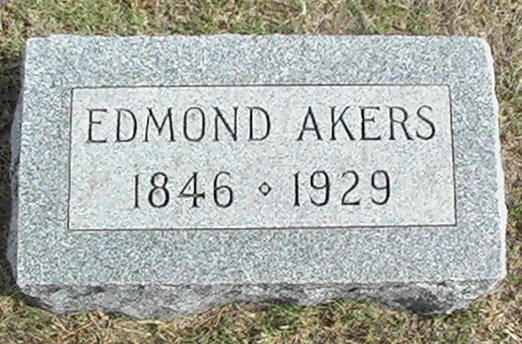 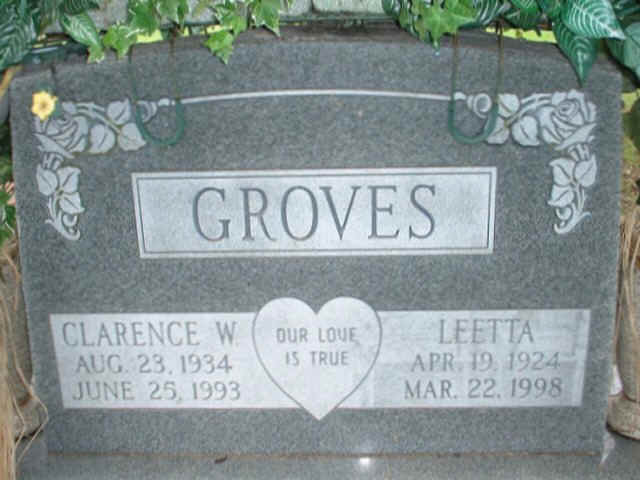 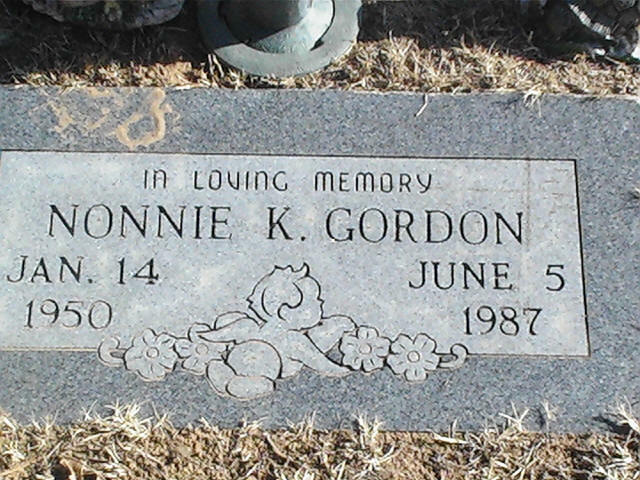 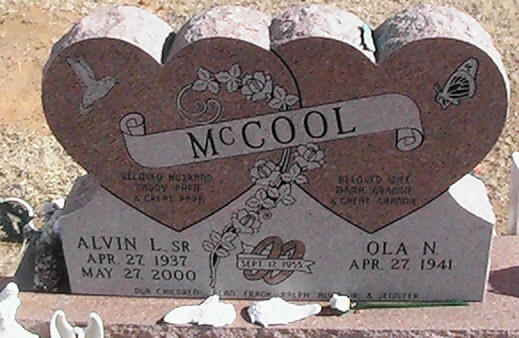 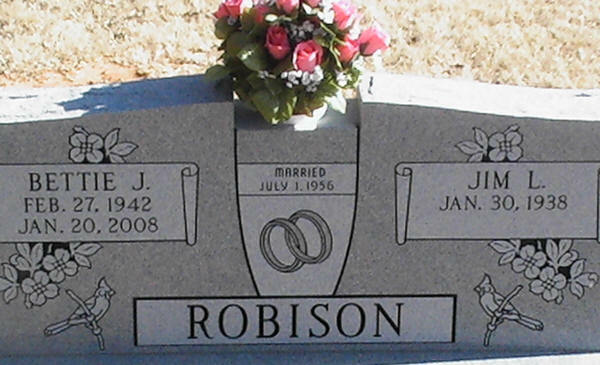 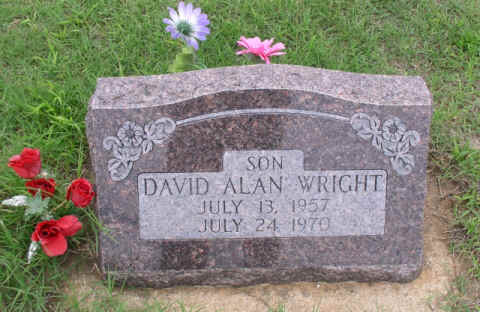 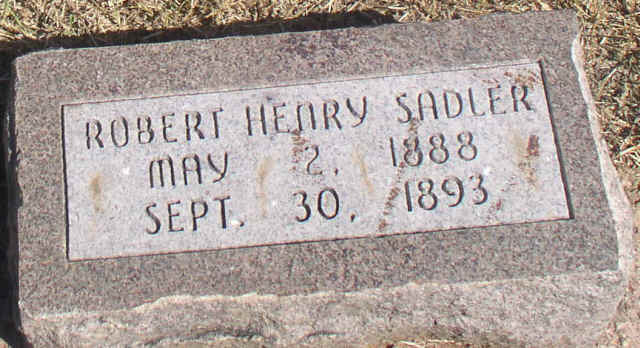 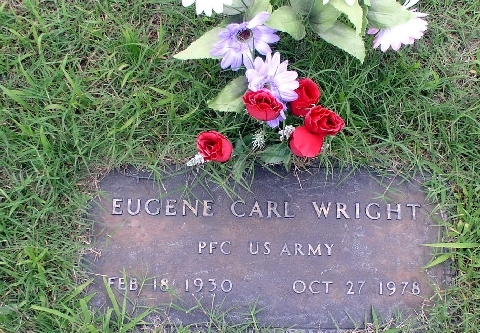 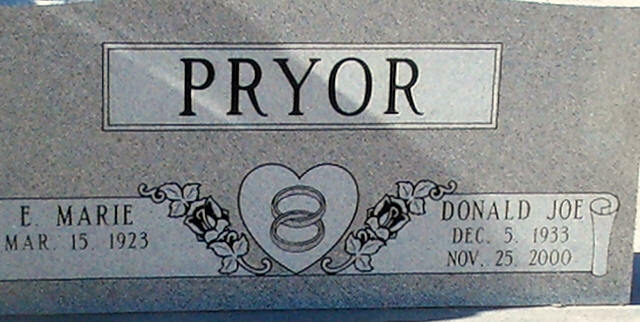 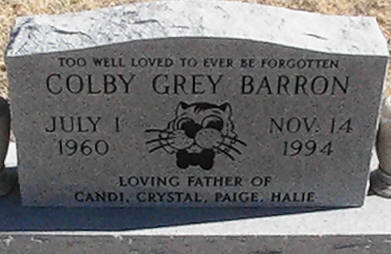 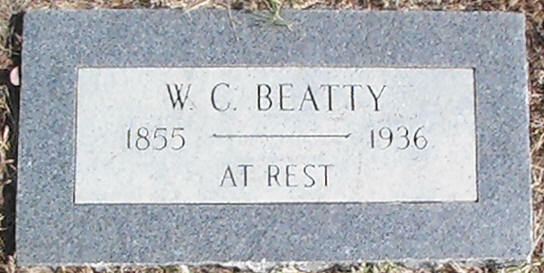 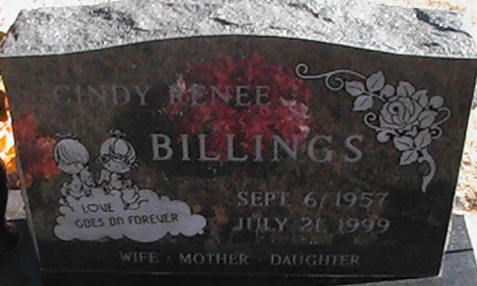 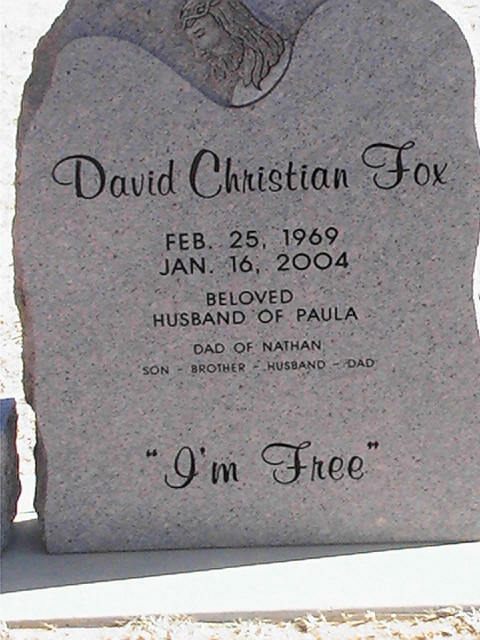 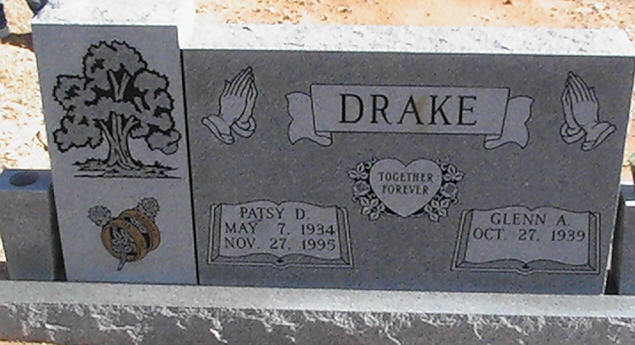 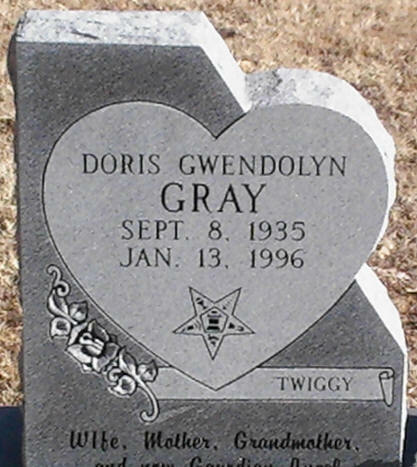 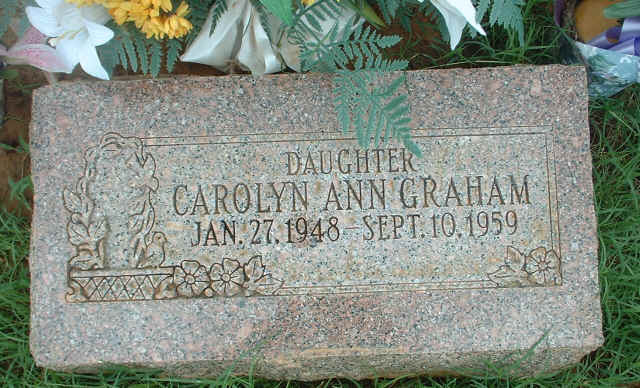 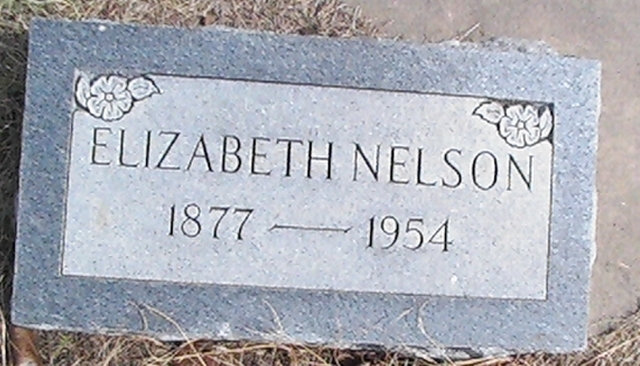 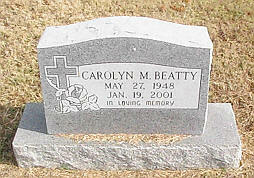 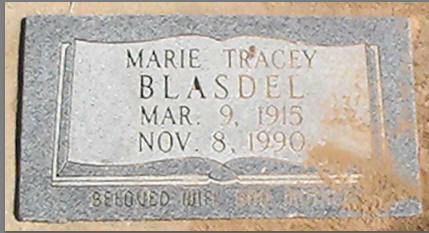 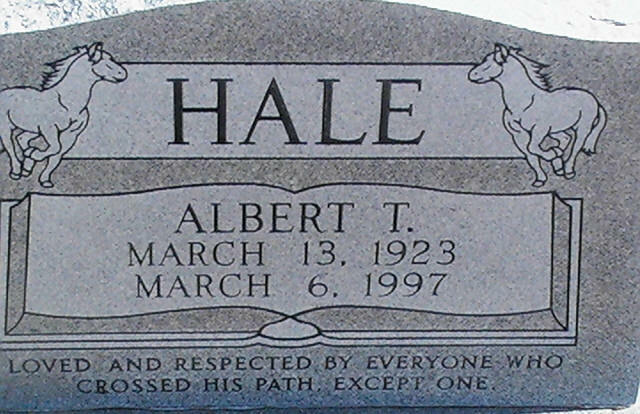 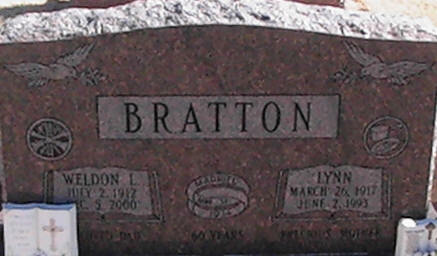 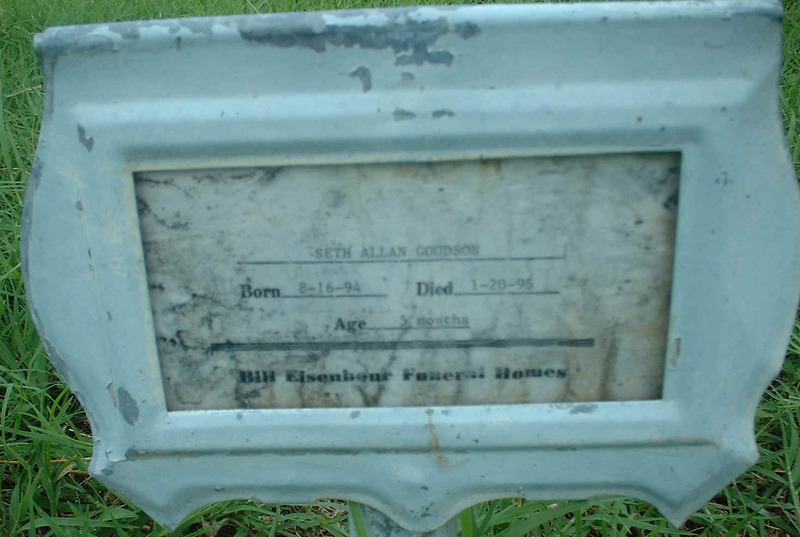 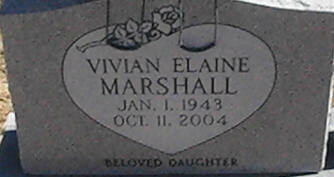 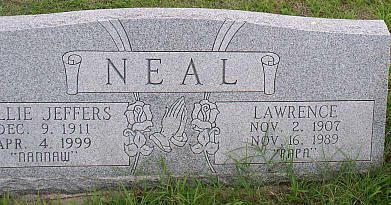 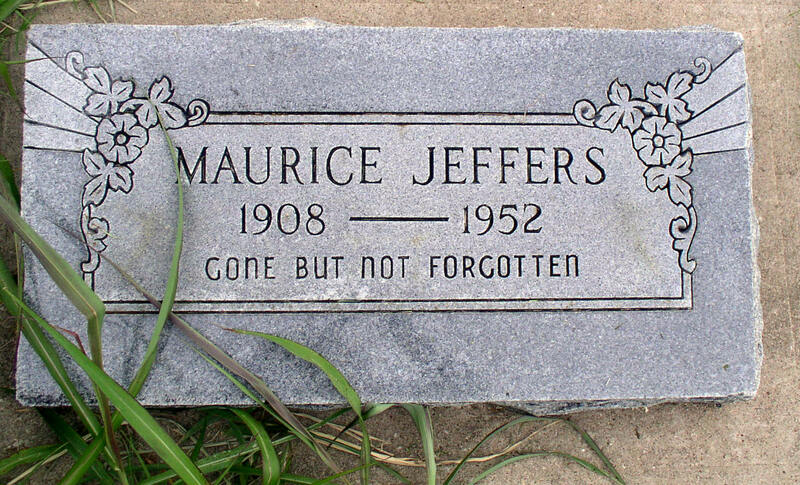 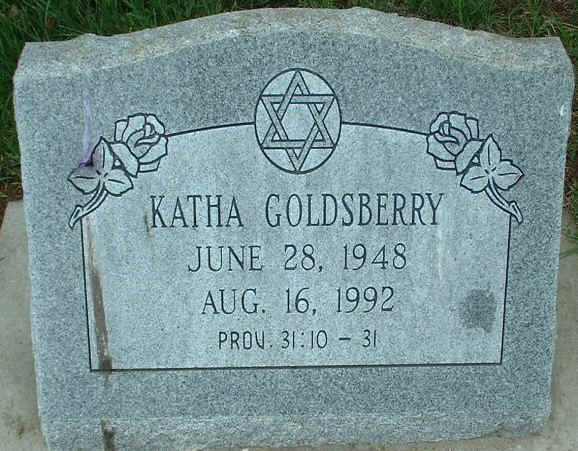 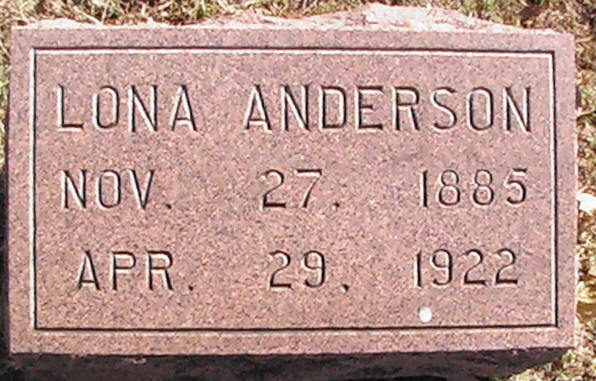 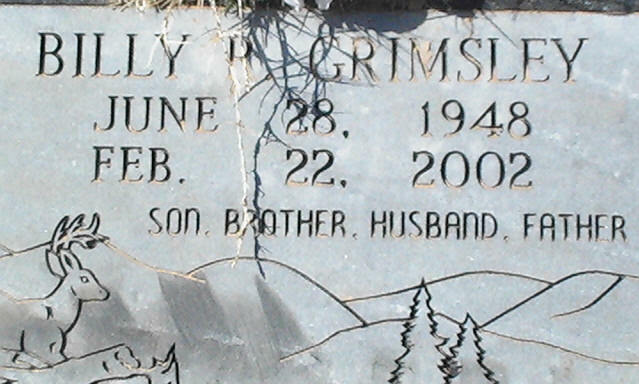 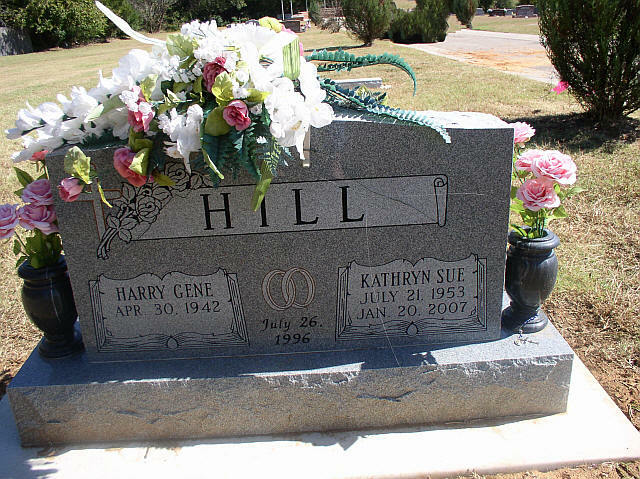 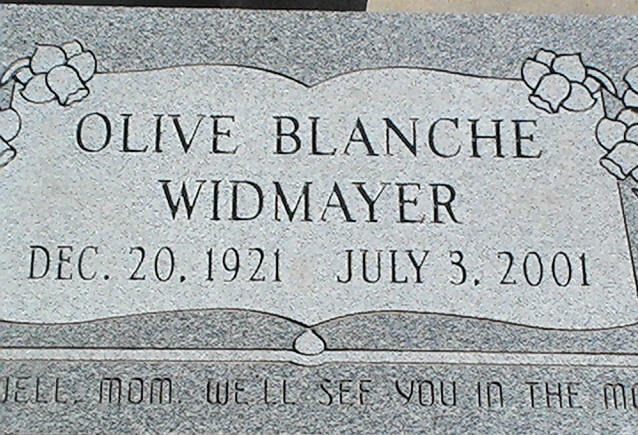 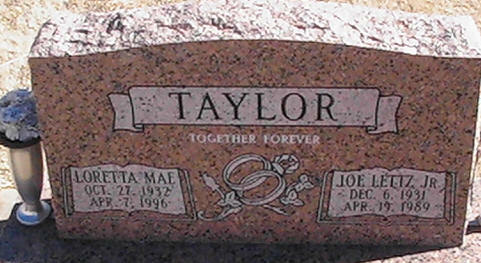 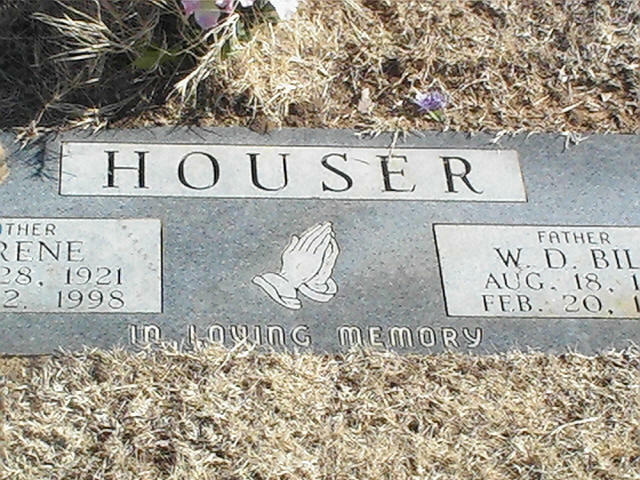 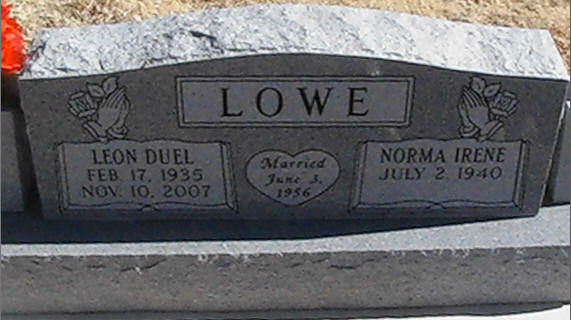 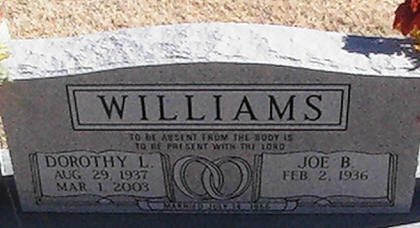 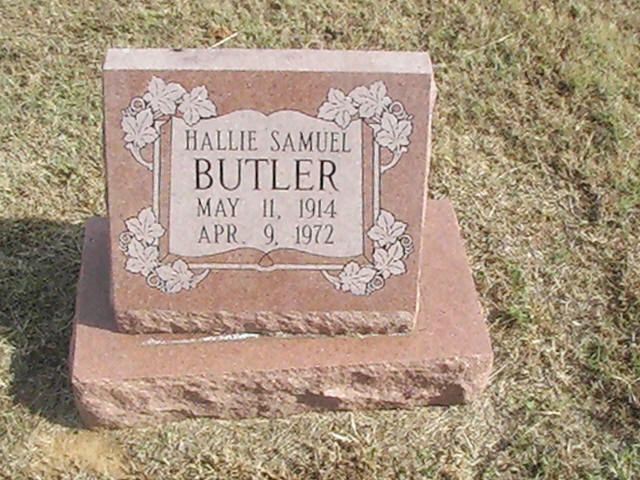 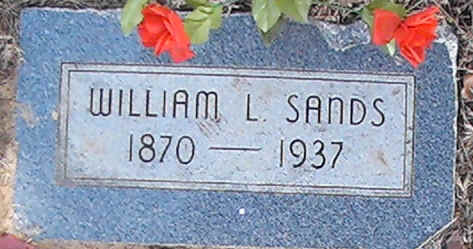 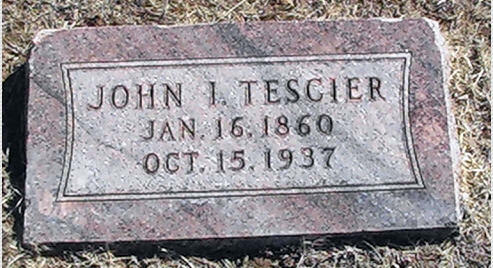 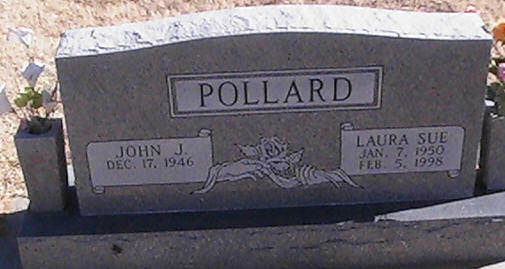 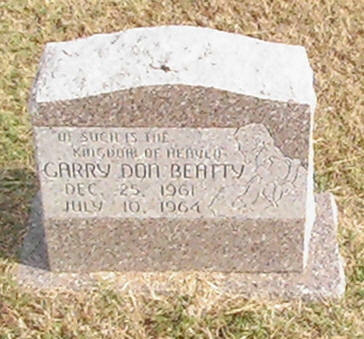 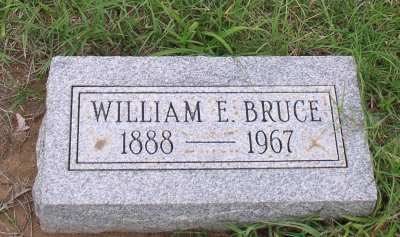 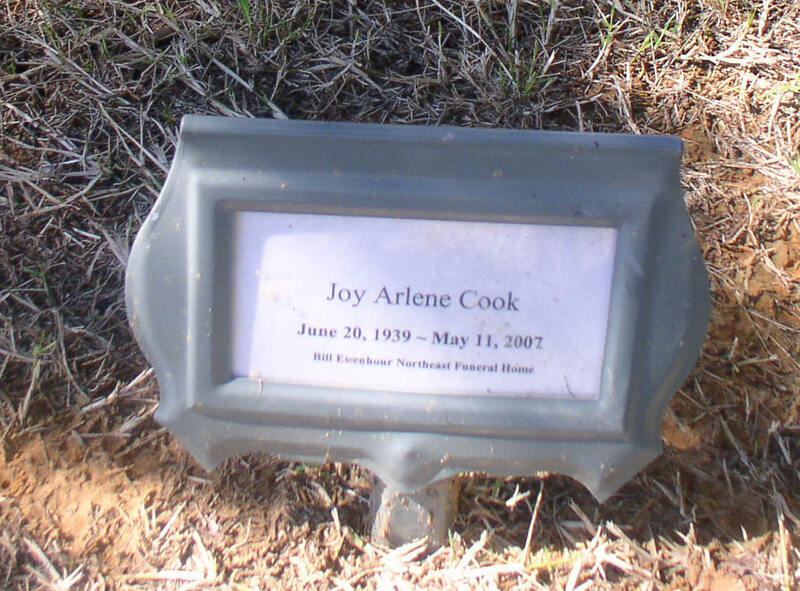 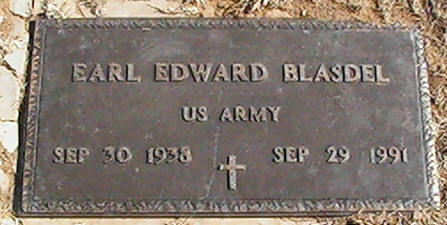 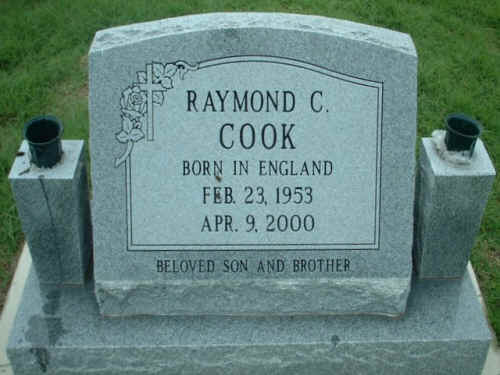 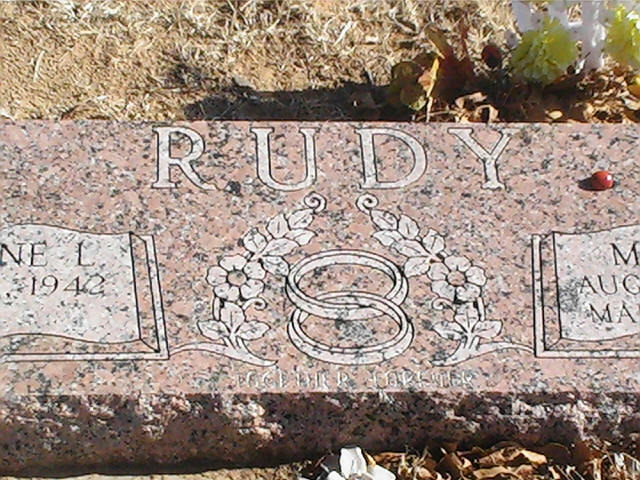 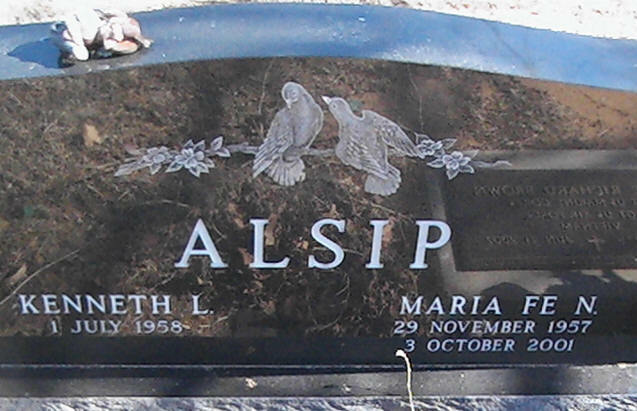 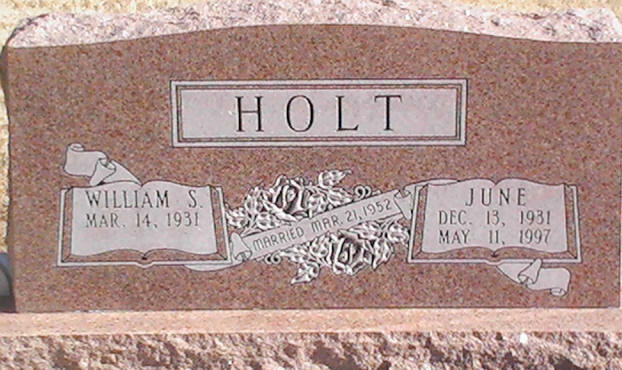 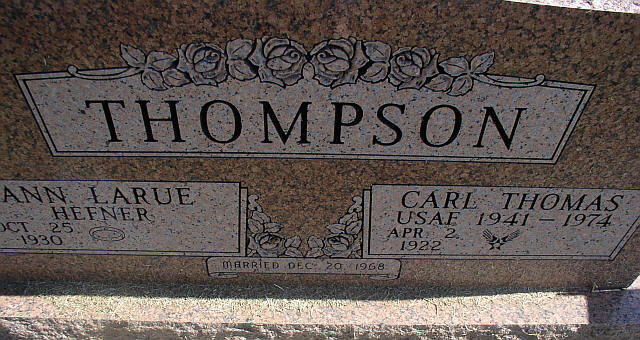 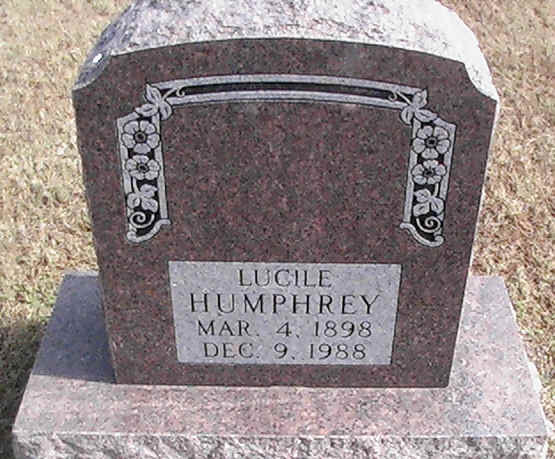 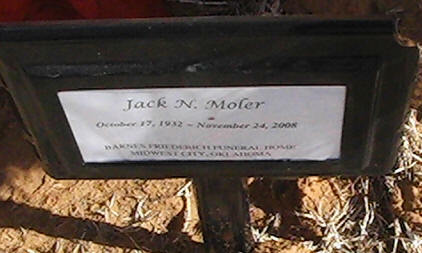 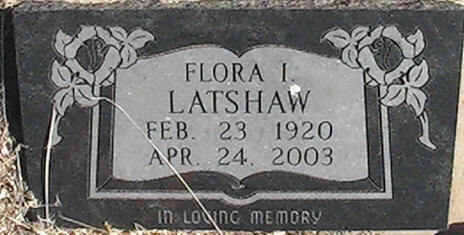 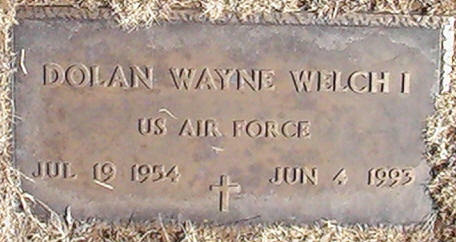 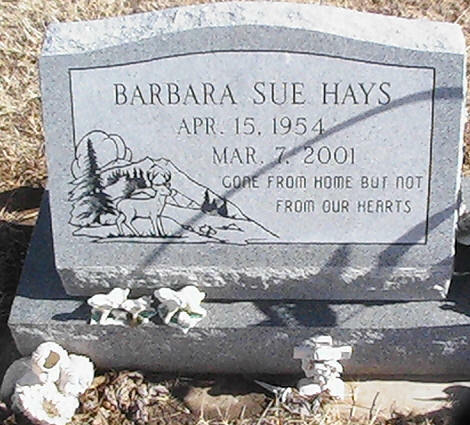 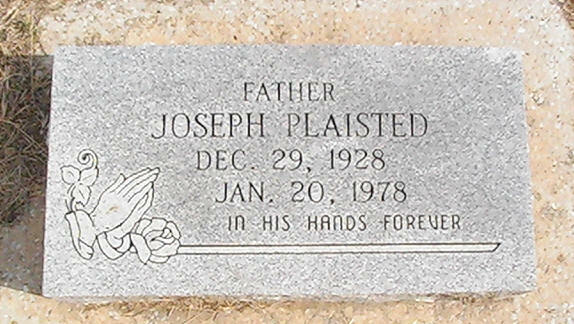 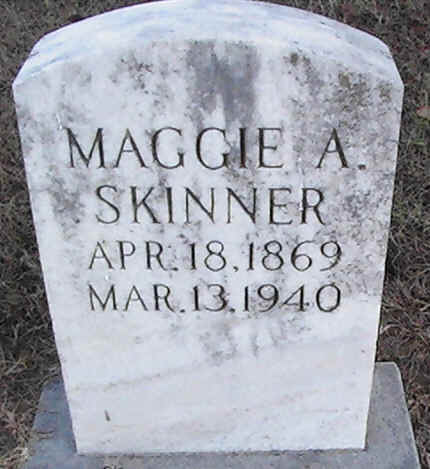 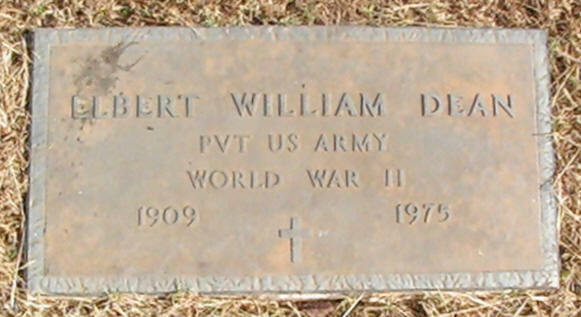 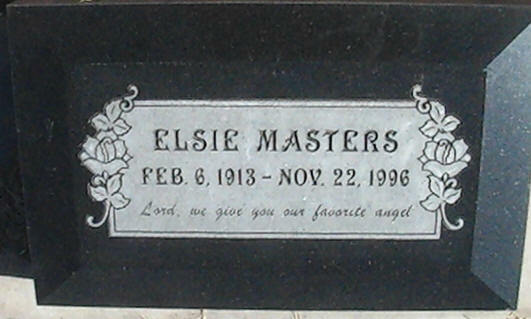 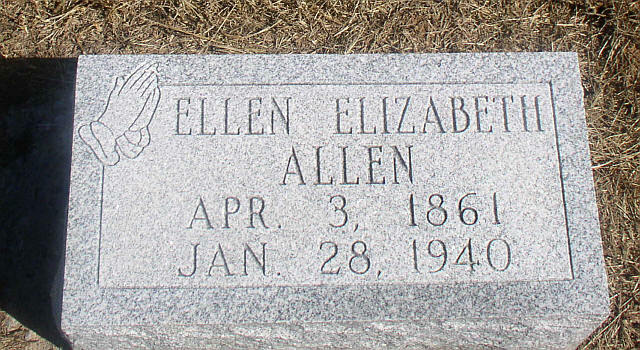 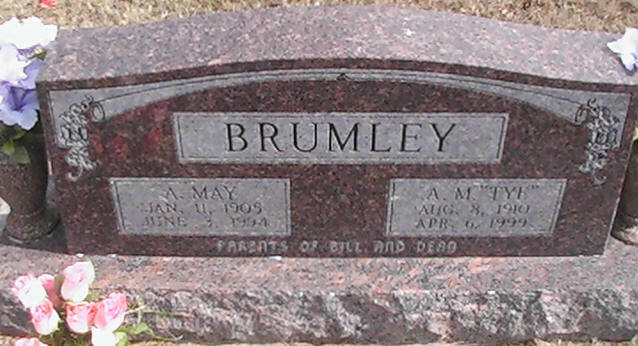 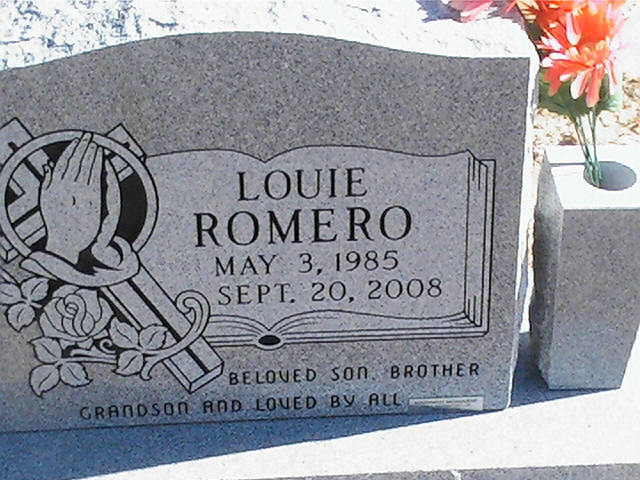 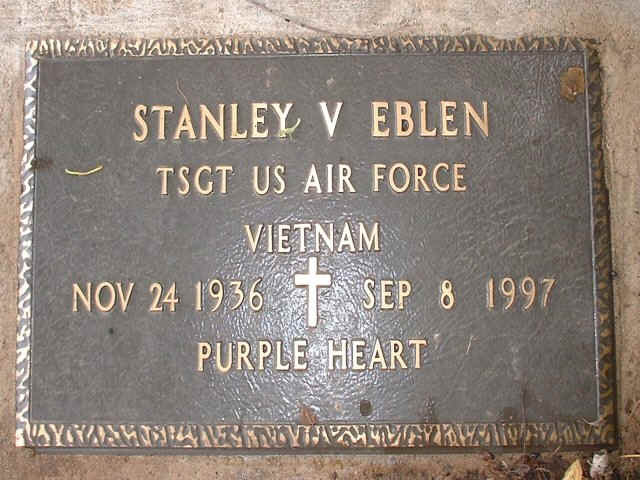 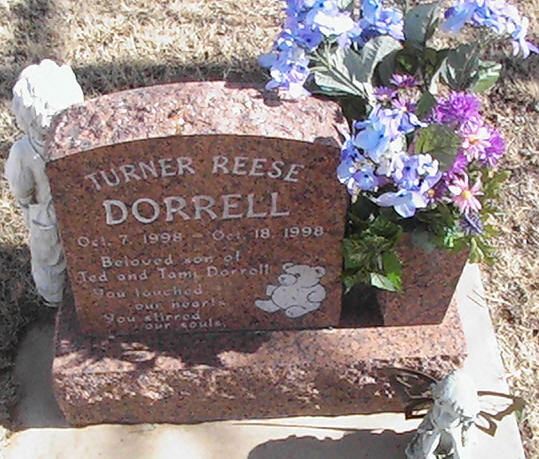 09-01-2007 I will be taking photos of the stones in this cemetery and looking up the obits for each as I put them online on the surname page. 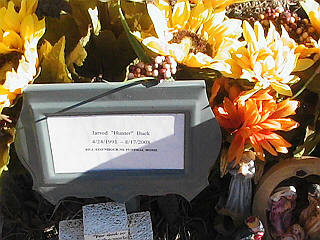 10-12-2007 spent the afternoon taking photos. 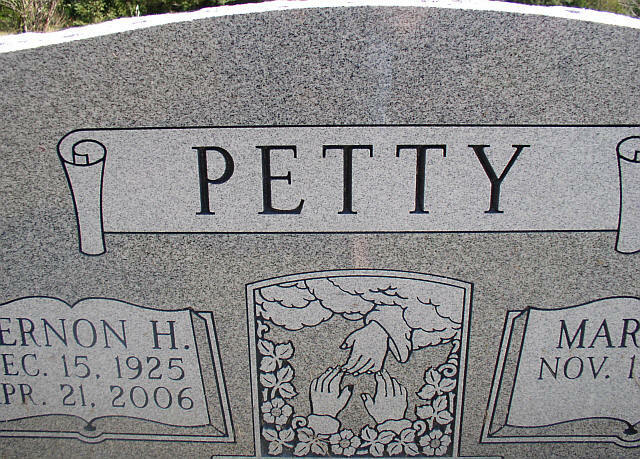 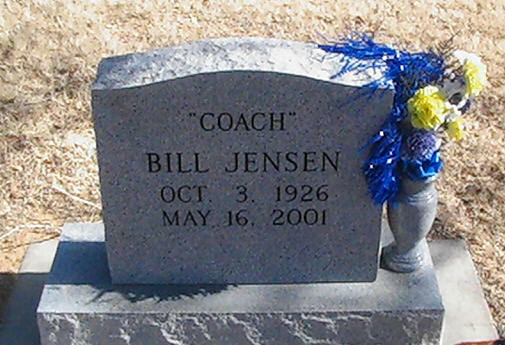 10-15-2007 meet the cemetery sexton today. 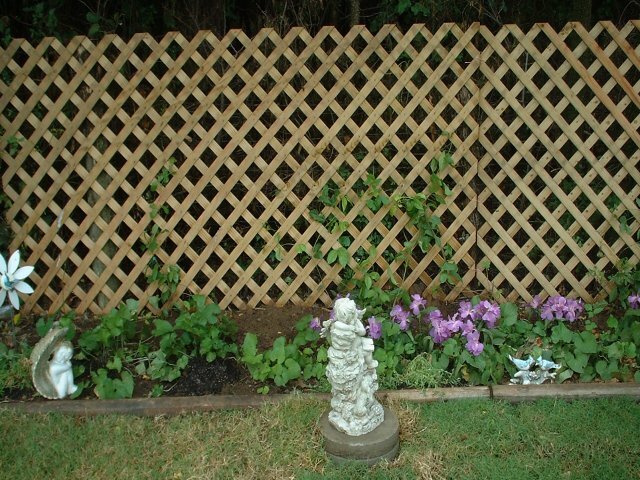 Spent couple of hours taking photos. 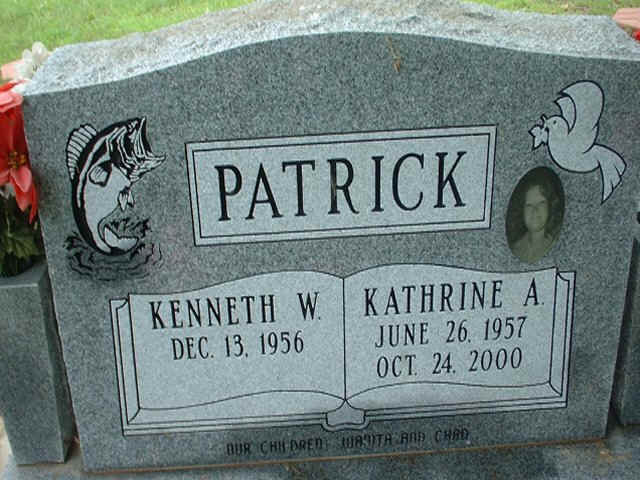 10-16-2007 spent about an hour taking photos today. 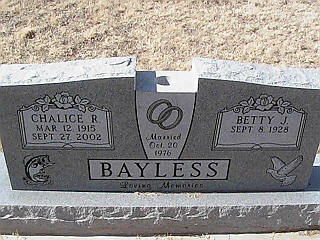 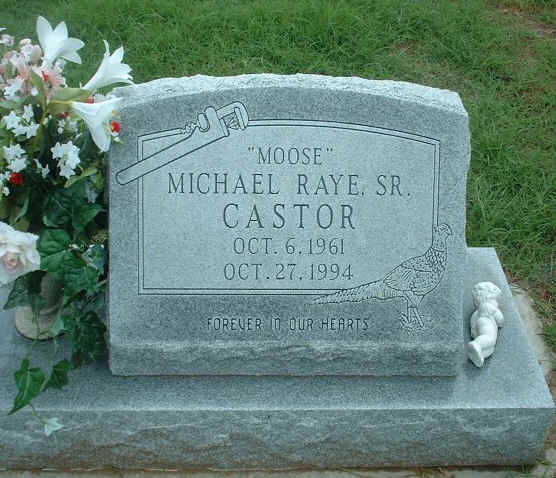 Bayless, Chalice R. & Betty J.
Beatty, Burton W. & Cora B.
Castor, Michael Raye Sr. "Moose"
Ferren, Durward E. (Don) & Lorraine P.
Keen, Bill G. & Mary L.
McCool Jr., Alvin Leroy & Ola N.
Robison, Jim L. & Bettie J.
Rucker, Houston & Faye Ola Cassie (Bush) her obit 2009; his ?? 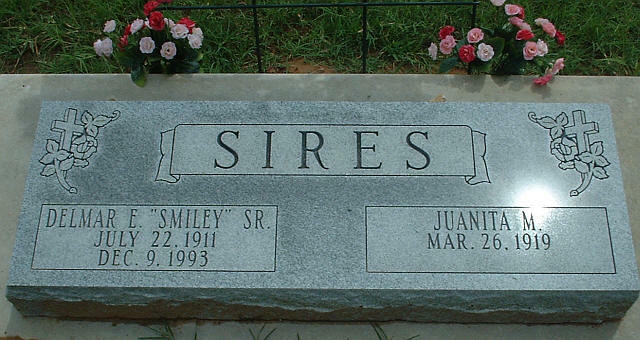 Sires, Delmar E., "Smiley", Sr. & Juanita M.
Swaim, James Eugene & Carol J.
Weeden, Donnelle & Carroll, Roy C.
Williams, Joe B. 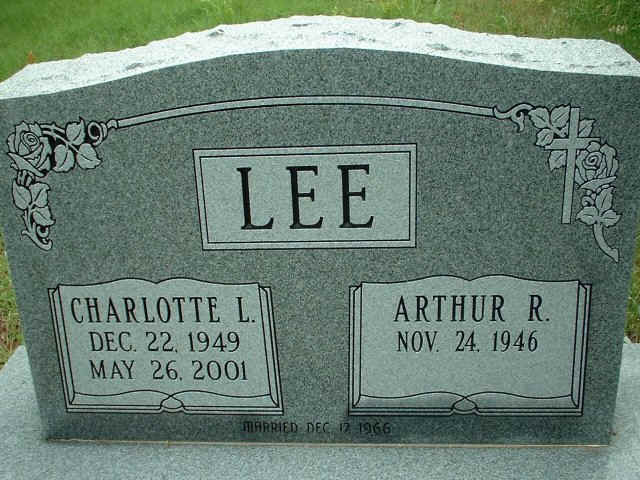 & Dorothy L.